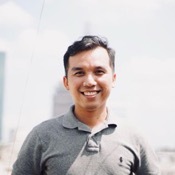 Local Private Tour Guide | Ho Chi Minh City, Vietnam | Xuan L.
Xin Chào! Hello! My name is Xuan. It is pronounced as "soon". It means springtime when all things are fresh and alive. 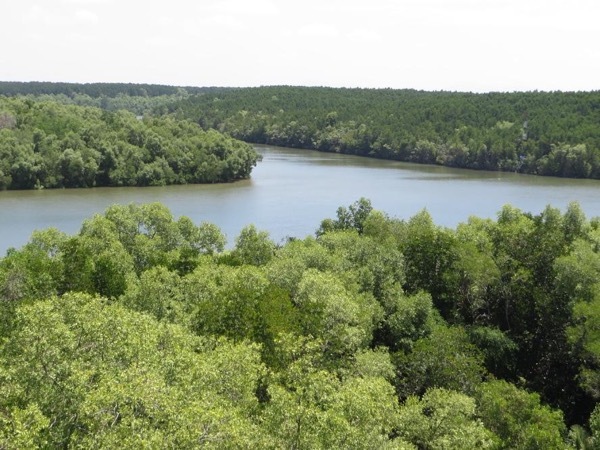 I grew up in the beautiful and majestic Mekong Delta, about 2 hours by car from Ho Chi Minh City. As a child I was captivated by the delta's long rivers with its lively floating markets. There are many rice paddies and fruits orchards in the various parts of the Mekong Delta. I enjoyed exploring these interesting places. So, I grew up loving this region and always wanted to show this beautiful part of Vietnam to tourists. I studied tourism in Can Tho University and graduated in 2012. 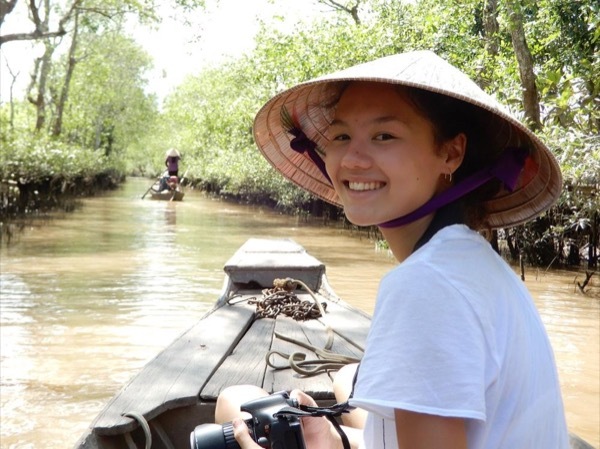 After graduation I moved to Ho Chi Minh City and became a freelance tour guide. It was a dream come true. I love travelling, meeting new people, and exploring new cultures. I have been to many countries in Europe and Asia. My travels abroad have re-enforced my desire to be a capable and responsible tour guide. To see the world is to live life to the fullest. I hope you have the same travelling passion as I have. Please visit my beautiful homeland Vietnam. I specialize in tours around Ho Chi Minh City and Mekong Delta. I will tell you the history of my country. I will show you the culture of my people and the flora and fauna of the land. I will introduce to you the local cuisine. You will definitely leave Vietnam with a fulfilled-sense of wonder and happiness. It will be unforgettable experience! I have a tour guide license and a degree in tourism. Although I do not drive, my private guided tours include the rental of a vehicle. A city tour that you will never forget! From the cruise ship to an exciting city tour! See, walk and experience the city by night! 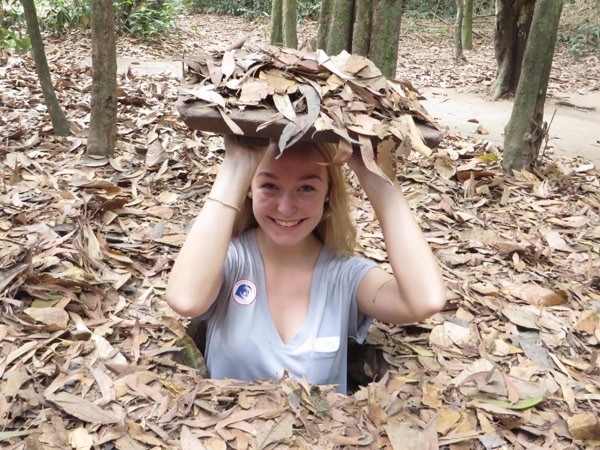 An exciting 3-day tour of the city, Vietcong tunnels and Mekong Delta! Enjoy nature to the fullest!